Please call us at 800-899-1347, email info@nortecsoftware.com, or complete the form to start our simple process. Free Data Conversion from Your Current EHR! Nortec EHR will transfer your data from your old EHR to Nortec EHR for free to ensure an easy switching. At no extra charge, NortecEHR provides initial implementation and training, while other vendors only offer online training. Nortec EHR understands the significance of your office environment keeping in mind our software and its effortless usage. Nortec EHR is leading the industry with products for your practice, including Revenue Cycle Management (RCM) , your patients, and your community for population health management. 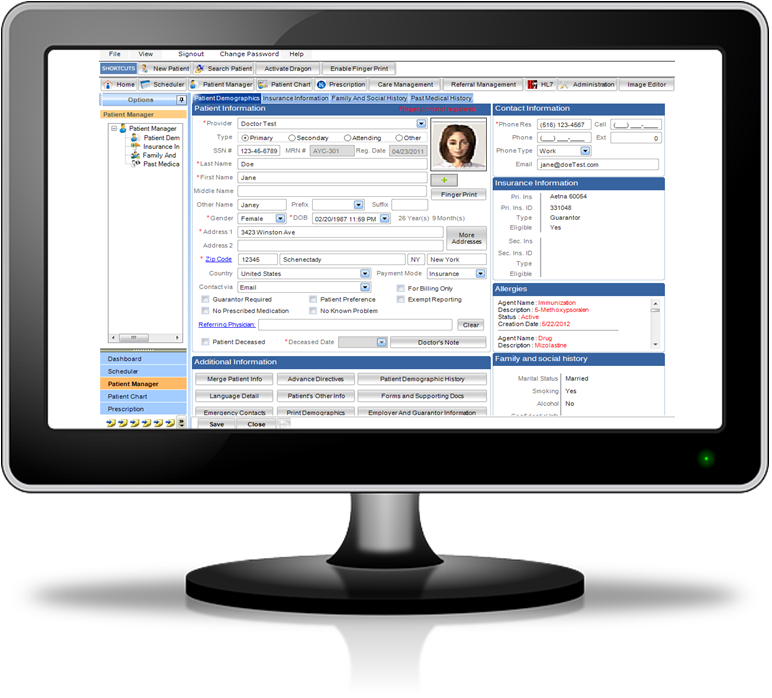 Nortec EHR has a range of pricing options to manage your particular needs. All options have No upfront fees, include data migration, and are hosted on the Nortec EHR platform. Here are the finest options. Practice Management Free PM ! Electronic Medical Record(EMR) Free EMR !